Next > Sleigh Bells Ring . . . Are You Still Listening? 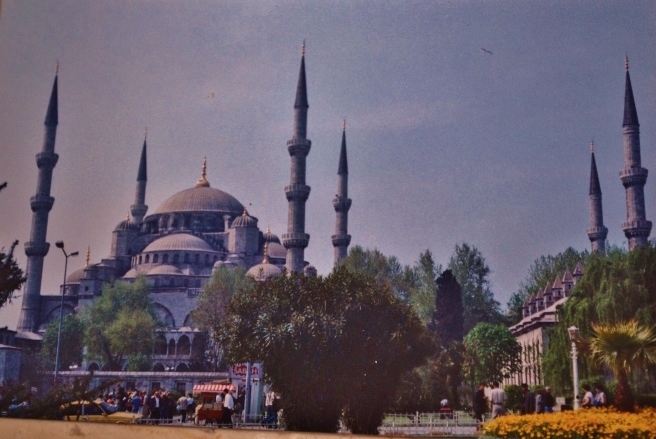 I loved this area of Istanbul–so beautiful, stately, and old-world. So sad about the attacks there this week. yes, unfortunately. it’s such a wonderful city. Fabulous city – and yes, so sad about those attacks.